The EASIEST Flea Control EVER! 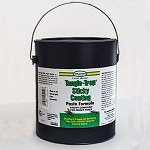 Excellent flea control, no toxic chemicals! The SpringStar FLEA TRAP is a PERMANENT APPLIANCE. It is virtually unbreakable. View the photo of this trap. Stand on top of it with your entire weight. Don't be shy -- this trap can take it! Try that with cheaper brands -- they will break. The SpringStar trap comes with the highest construction and electrical certification standards. 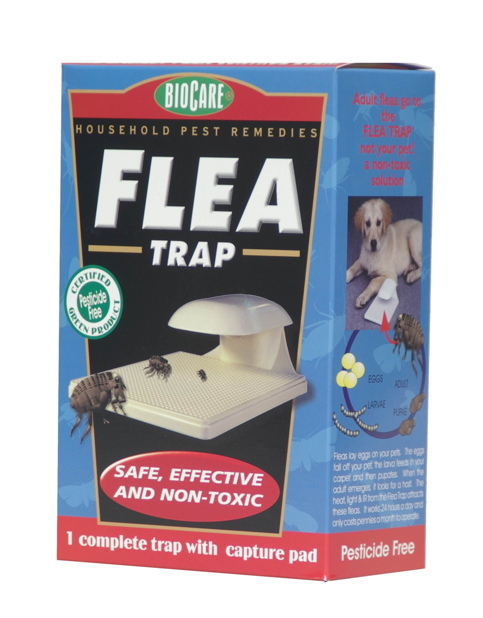 We expect homeowners to get many years of use out of the FLEA TRAP. Independent test shows that the SpringStar FLEA TRAP out-performs all of the older traps, including its imitators, catching as many as 400% more fleas. 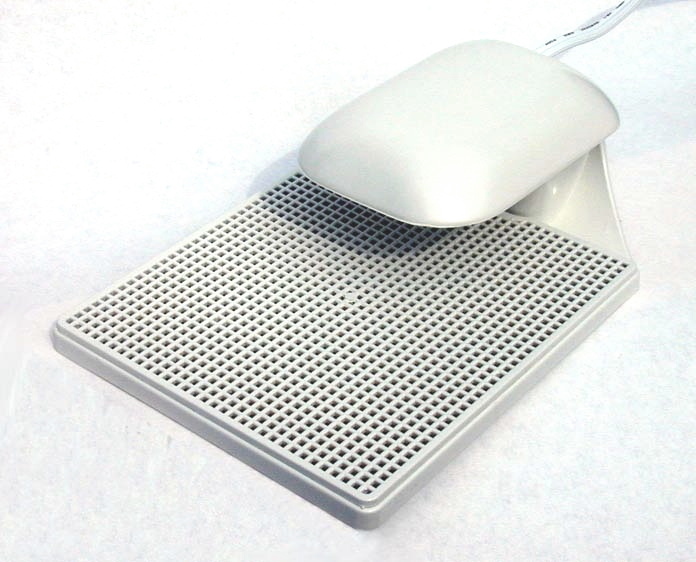 This patented trap uses a revolutionary, new low-profile design which makes it far more effective at attracting and killing fleas than any other insect trap ever available. No other flea trap has ever performed like this! Under normal conditions, we would expect to catch 10 to 50 fleas in the first week -- enough to stop the biting, and keep the population down all season long. When fleas are present in a home, we have discovered that the FLEA TRAP will catch fleas almost immediately, day or night. THIS TRAP REALLY WORKS. It only has to catch 30 to 50 fleas to stop the biting. By leaving the appliance on 24 hours a day, you get year-round protection. 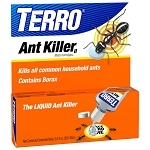 Clearly the FLEA TRAP is a safer, sounder and more economical solution than using poisons. My dogs have never had fleas and I took them to a public park and they became infested! I used Capstar on my long haired dog and Head and Shoulders shampoo on my Yellow Lab with a 'shedinator comb'. This helped, but I could tell they were not cured. Last night, I put the trap out when I received it. My dogs went from frowning to smiling in just a few hours! I couldn't believe it. The entire energy field in the kitchen where they sleep changed over night. There were only 3 tiny fleas on the pad - enough to be invisible to me, but 1 flea is too many for the dogs! I am so grateful. I am going to put one in every room in the house until the pads are clear!